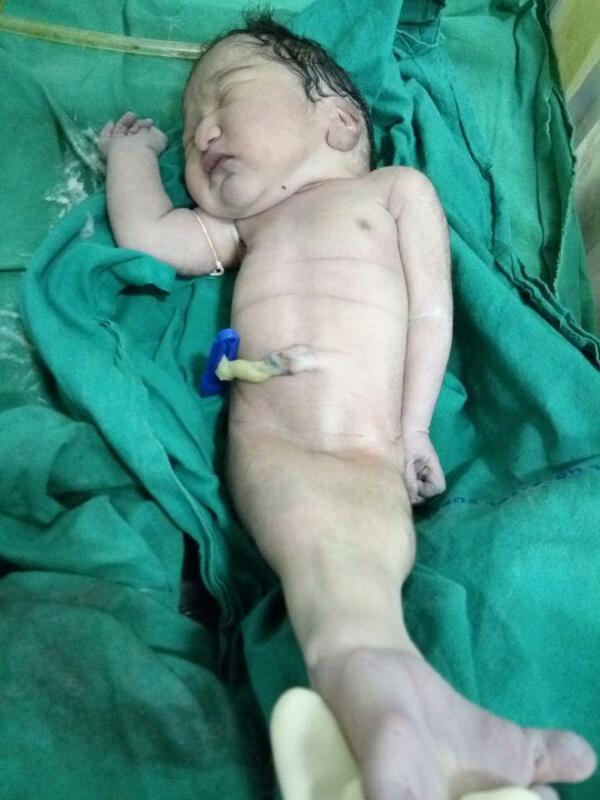 A 23-year-old Indian mother shocked doctors when she gave birth to country’s second ‘Mermaid baby’ whose gender was impossible to be determined, but lost it just four hours later. 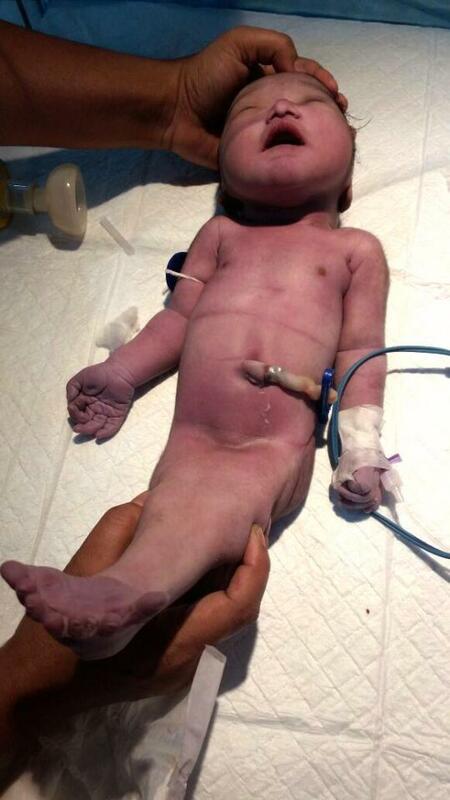 The baby born with fused legs was born with a rare condition known as ‘Mermaid Syndrome’ or Sirenomelia. It was the second such case in the country and fifth in the world. Muskura Bibi had given it natural birth on Wednesday morning at the government-run Chittaranjan Deva Sadan Hospital in Kolkata, India. Bibi, for whom it was the first pregnancy, had not undergone sonography and only learnt about the baby’s condition when she first saw it after birth. Dr Sudip Saha, child specialist at the hospital said: “The baby had normal formation in upper part of the body but below the waist its legs were fused together. The lower part was not developed completely. The parents are a labour couple and had not sought proper medication during pregnancy due to lack of money.